Fascias, Soffits & Guttering, Roofers, in Bristol, Bristol. Dean Davies Bristol, Bristol. 07900... reveal phone number » Be sure to mention BookaBuilderUK when calling this member! 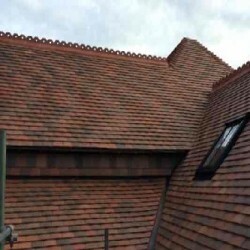 Have You Dealt With Davies Roofing & Building Ltd ?